Young hero, Kanata is a warm-hearted boy with superior strength. Kanata awakens from a tragic dream in which his incredible power of ‘memory’ is discovered, leading him to embark on a poignant journey to rebuild his village and save the world. 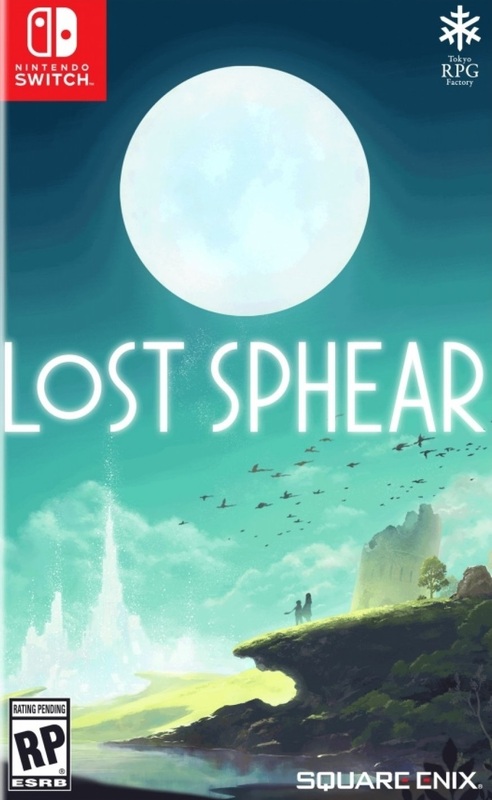 LOST SPHEARcombines Tokyo RPG Factory’s distinctive art style with an intricate and enthralling story, advanced battle systems and enhanced classic RPG features creating an emotionally charged gaming experience; kindling the new golden age of JRPGs.